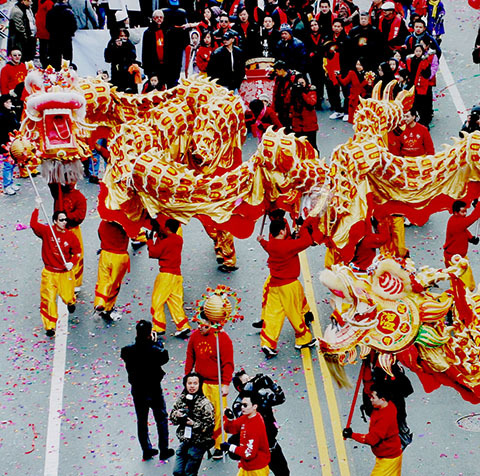 Flushing’s annual Lunar New Year parade will hit the streets this weekend in an event expected to see live performances, bright floats, and thousands of spectators. 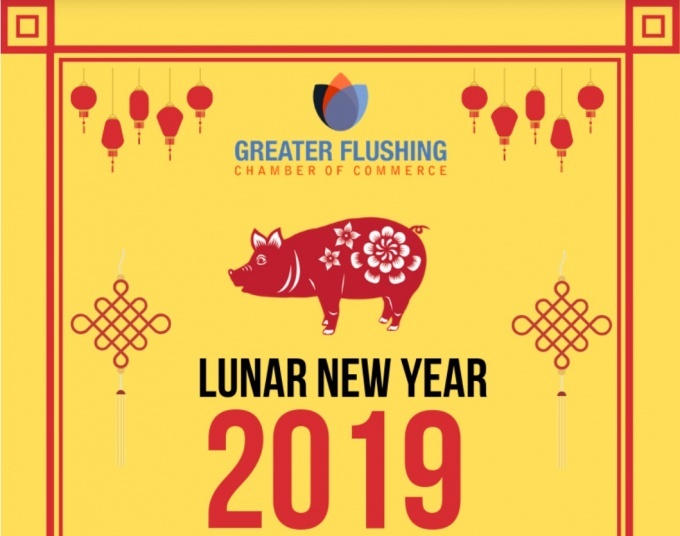 The 2019 parade, which rings in the Year of the Pig that starts on Feb. 5, will begin at 11 a.m. on Feb. 9 at its usual Union Street and 37th Avenue location. The parade stretches to Main Street, with hundreds of thousands from around the city and beyond partaking in the festivities, which include dragon dances, traditional music and dance from a variety of Asian cultures, martial arts demonstrations, and floats highlighting the variety of Asian-American groups in the Flushing area. The colorful parade in Queen’s largest Chinatown neighborhood is organized by the Flushing Chinese Business Association, the Korean American Association of Queens and the Greater Flushing Chamber of Commerce. Leading up to the event, the GFCC will gather at St. George’s Church for a reception beginning at 9:30 a.m. and featuring a lineup of demonstrations and live musical performances. The Queens Fencing Club, for example, will do a live demonstration of the sport, while Epic 88, a K-pop cover group, will perform a medley at the hour-long reception. Attendees at the free pre-parade event, which requires registration, can also enjoy hot coffee and other refreshments before heading to other Lunar New Year festivities. The parade and reception mark one of a handful of celebrations ringing in the new year through the month of February. 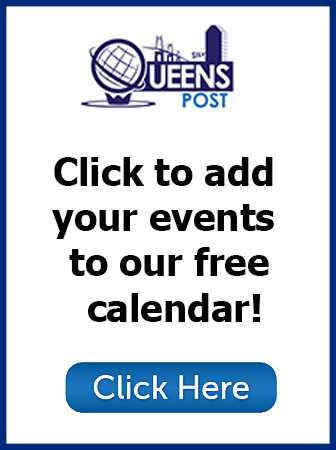 The Queens Botanical Garden will host a Year of the Pig celebration on the same day as the parade, where attendees can enjoy workshops, performances, and take a “lucky” plant home from a special Lunar New Year plant sale. Flushing Town Hall, in a Feb. 17 event, will host a Chinese New Year Temple Bazaar, harkening back to the traditional ways people from Asian cultures have celebrated the new year. The event, split into two sessions, features art and lantern making, food, and live performances. The Lunar New Year is an ancient holiday celebrated across many East Asian countries including China, North and South Korea, and Vietnam. The pig, which marks this year’s festivities, is associated with wealth, good fortune and hard work.